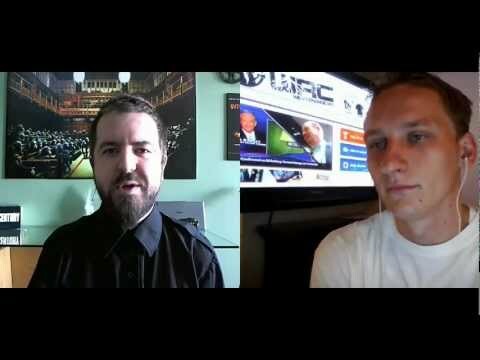 Pressfortruth interviews Luke Rudkowski On Bilderberg 2012 - The Revolution Will Be Televised! Pressfortruth interviews Luke Rudkowski On Bilderberg 2012 – The Revolution Will Be Televised! Press For Truth will also be in Chantilly to cover the Bilderberg conference.